- If you want a lot of speed out of the gate, this is for you. - Volume packed into a shorter template so you can ride this board shorter than your standard shorty. - Light and strong Futureflex construction which offers a lively feel under feet. - A great option for weaker or sub par conditions. 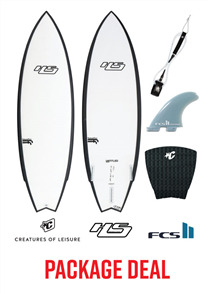 NOTE: Board does not come with fins we offer these at 10% off with a board purchase. If you buy the board we will contact you and see what accessories you might need offering a combo deal. “Untitled” is a lively board that defines speed, versatility and fun. Having a slightly fuller plan shape, this winged swallow tail shortboard has a deep single concave to vee that gets you up to top-speed in the mushiest of conditions. Leaning on that higher tail rocker throughout your turns, on Untitled, you turn with confidence in a very reactive and tight arc. Untitled also has a flatter deck profile along the center ? of the board, which helps carry more volume, giving the design an amazing ability to catch waves, along with added stability when up and riding. 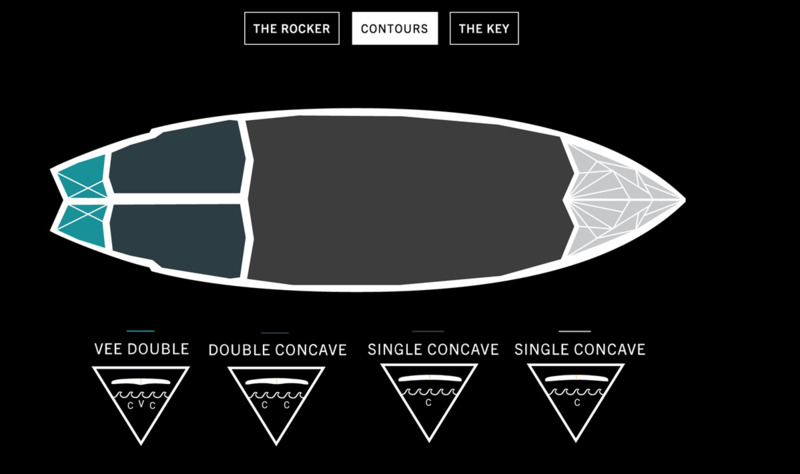 The concaves on Untitled are much deeper than any other board in our range, too. This is designed to increase lift in weaker conditions as well as allowing the board to track and plane on the center part of the rail line. In turn, the winged swallow tail breaks this deep concave, releasing the water, bringing a defined pivotal turning point in the shape. The entry rocker is nice and flat to allow the board to generate speed in average conditions, along with enhancing paddle power. 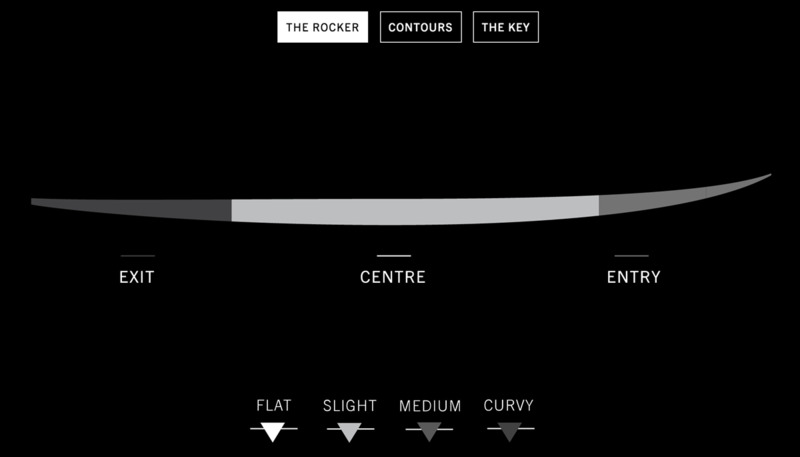 The center of the rocker has a medium amount of curve to help transition into the higher tail-concave. All of this just translates to you catching more waves more easily, and finding newfound speed in surf you didn’t think you’d find it in. 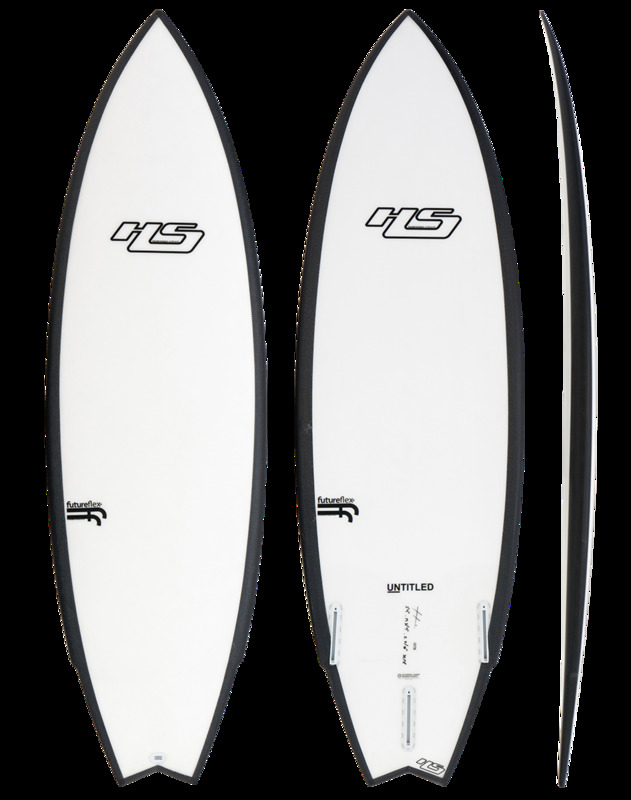 Indeed, Untitled is a design that will become your go-to performance board in everyday conditions. With ample paddle power, abundant acceleration, top-end speed and plenty of sensitivity in the back third of the board, you’ll probably be wondering where this design had been hiding all along. Call it your quickest board in mush-surf or your favorite stick in any condition—call it what you will—Untitled is what we’ve been calling our design for guaranteed fun. Since 1996, Haydenshapes Surfboards has focused on designing innovative performance surfboards and surfboard constructions with quality and passion. Our mission today, is to provide surfers with quality performance designs and constructions that are fun and easy to surf, rejuvenating the love of surfing after each session. Hayden began his shaping career at the age of 15, in Mona Vale, Australia, where he gained experience and learned the craftsmanship of hand shaping surfboards. Through the years of rapid technological growth, Hayden has always been an early adopter, leading him to create some innovative shapes and constructions that have been ridden and loved by the most elite surfers around the globe. In the future, Haydenshapes plans to lead its own path of surfboard innovation and design. Through their passion and love of surfboards and surfing Hayden and the Haydenshapes team intend to experiment and develop their range of surfboards, to keep the stoke alive regardless of the generation. Find out more about Haydenshapes Board Designer Hayden Cox. SURFBOARDS – please do not sign for your package if the packaging is damaged in anyway as Underground Surf will not be liable or any damages that are signed for and accepted on delivery. All boards are packaged with extreme care, under CCTV surveillance and are marked as Fragile with a “Do not sign for if Damaged” A4 note. As freight is handled by third parties, we advise you to thoroughly inspect your Good(s) for damage in transit prior to acceptance. By attesting your signature, you are confirming possession and accept your Good(s) as received. Orders placed before 3 pm Monday to Friday will be delivered to your door between 4pm-7pm the same day. Boards 7'6 and under will be delivered using Fastway Couriers, door to door. Excludes RURAL delivery. Boards 7'8 and larger will be delivered to the nearest Mainfreight (north Island) or Bascik Depot (South Island) where you will need to arrange collection. If you are wanting door to door service a $100.00 surcharge applies. Unfortunately, we are unable to deliver Surfboards or SUP's to Rural Areas. If you have any questions, please contact us via our Chat Feature or email us on info@undergroundsurf.co.nz and we'll be happy to help you out. We DO NOT SHIP - Boardbags without a Surfboard Sale, Rinse Kits, Sup Paddles without a Sup Board Sale, Skim Boards, Body Boards or Softtop Surfboards. NOTE - We can only ship Boards and Sups up to 9'6". At this stage we only ship internationally to Australia, but we can look into sending our products all over the world for you just email us on info@undergroundsurf.co.nz and we'll happily give you a quote.